Reuters has unearthed the news that Maersk and DP World are being investigated for alleged anti-competitive practices in Mumbai. Singapore’s PSA complained to the Competition Commission of India that the pair had attempted to hinder the growth of PSA’s terminal by colluding on charges at Jawaharlal Nehru Port Trust. 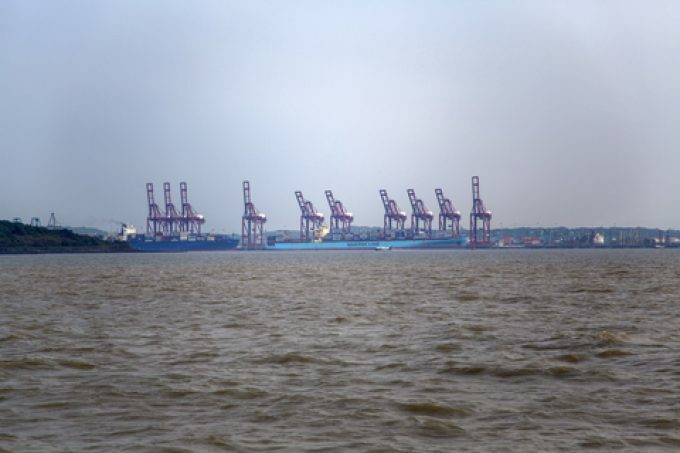 Of the five port terminals there, four are operated by AP Møller Maersk, DP World and PSA, which is set to be the largest and expected to double the port’s capacity. PSA has complained that Maersk and DP World had imposed a higher fee on containers that had come from PSA’s terminal.